The statistics of deaths caused by dogs allow us humans to determine the world’s deadliest, most aggressive and unpredictable dog breeds. Today we will enlist the most aggressive dog breeds based on studies. Of the 433 Americans killed by canines between 2005 and 2013, the Pitt Bull has contributed to 66% of these deaths. 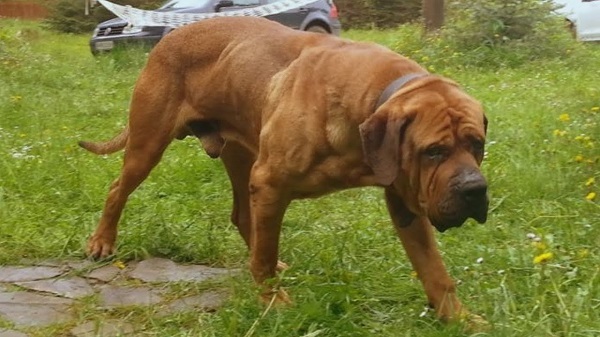 UK has actually banned ownership of these killer dog breeds. 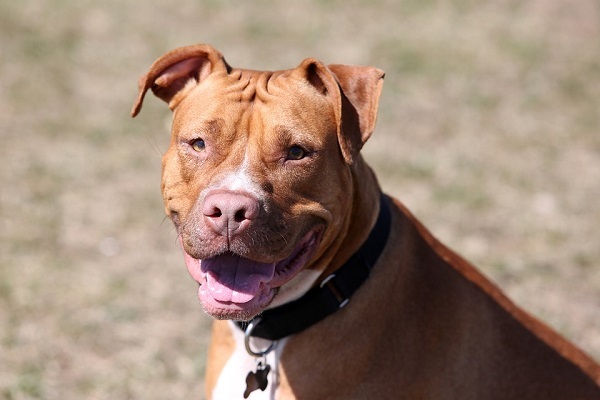 The Dangerous Dog Act of 1991 identifies the pit bull as one of the four most aggressive dog breeds. In recent times, the Rottweiler species is known to be almost as aggressive as the Pit Bull, if not more as they are now known to kill more humans than Pits per year. If studies[i] are to be believed, the number of fatalities by Rotts has increased nearly 7 times compared to those in the early 90s. 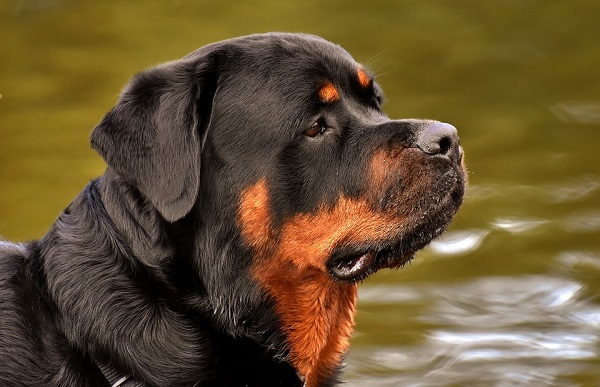 As per the 2000 report in Journal of American Veterinary Association, Rottweiler breed has surpassed the Pit Bull as the deadliest dog breed in the world accounting for 33 fatal human attacks between 1991 and 1998. This might not be the world’s deadliest dog breed but it certainly gets an entry in the top 3 most aggressive dog breeds. So far, between 1966 and 1980, and as per a study conducted by Texas University, there have been 12 fatal German shepherd attacks in this period. Un-neutered males are known to be more aggressive. 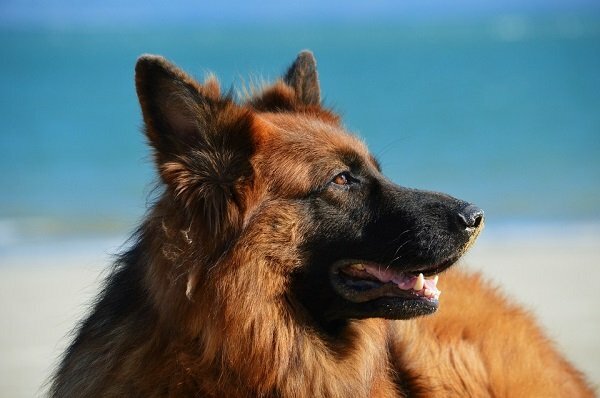 Conversely, spayed female German Shepherds can be more aggressive than unspayed ones. 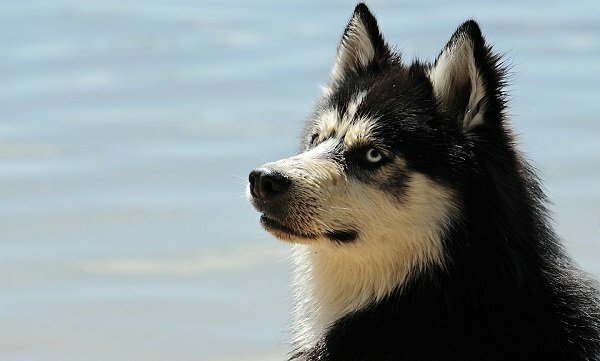 Siberians are most family oriented dogs and many might say that these are the least aggressive dog breeds in the ‘most aggressive dog breeds list’. However, aggressive biting from Huskies has occurred and toddlers and young children are at a risk. 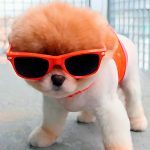 Not only can young children pull the dog’s hair; they can even give a direct eye contact due to their short stature. A dominant and potentially aggressive dog can perceive this as a threat. So it is best to watch children around all dogs and not just the aggressive breeds like Huskies. 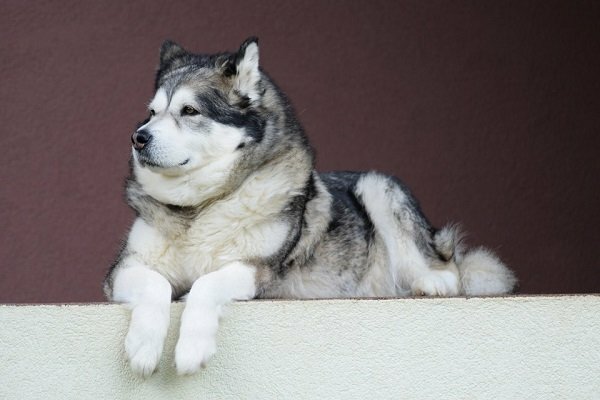 The Alaskan Malamute is the next on our list of one of the most aggressive dog breeds. It can be potentially dangerous if the aggression is directed towards one member of the family. A canine behavior specialist can diagnose the cause and prescribe a solution. In some cases though, it may be too late and there might be no option but to euthanize the dog. It is often recommended not to keep two Malamutes of the same gender together; the fights can get very bloody and fatal. Males can be extremely dominant towards other males. As per Global News, malamutes have killed at least 3 people so far since 2005. 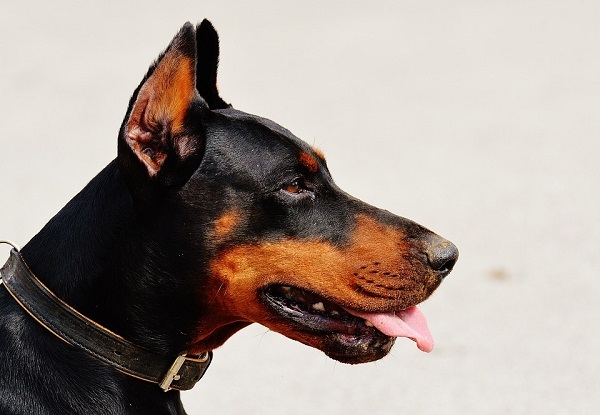 Doberman aggression can be of a concern to potential pet owners; after all, this breed has often been listed in top 10 most aggressive dog breeds AKC. 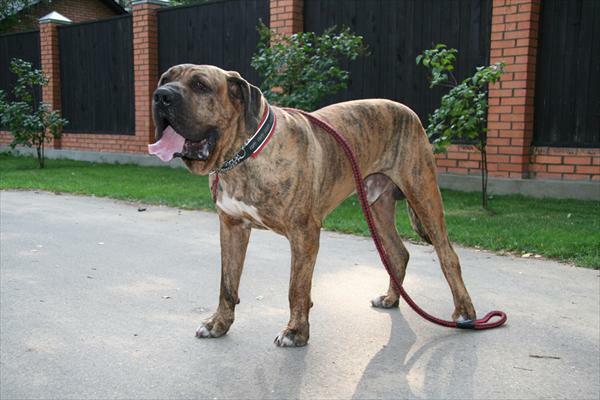 The breed was originally developed to be formidable and aggressive. As per reports, Doberman Pinschers have been responsible for 9 human deaths between 1979 and 1998. 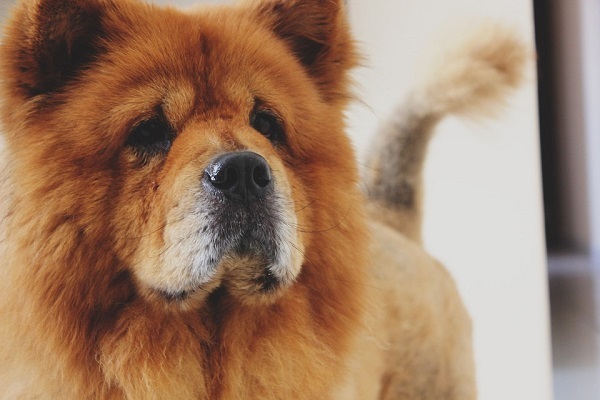 The Chow Chow is a suspicious and aggressive breed; strong willed and determined. They won’t hesitate in extending aggression to other pets. Proper socialization is key to keeping the Chow obedient and docile. Many Chows are known to be aggressive towards newborn family members owing to their jealous streak. They are known to also attack small animals like cats, rodents etc. The most famous case of Chow attacking a human is that of an elderly woman who died after being attacked by her pet Chow. She received severe contusion, lacerations, multiple fractures and superficial abrasions due to the attack. 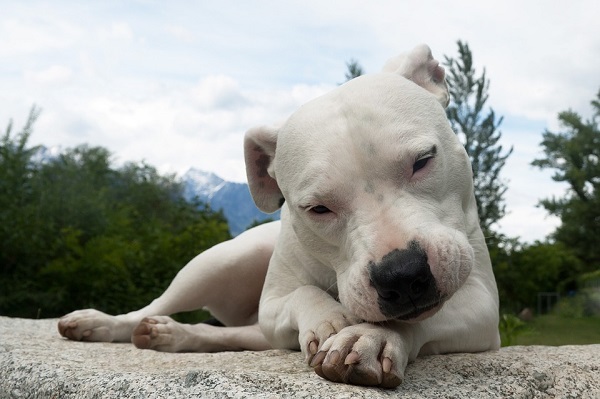 The United Kingdom’s Dangerous Dog Act forbids ownership of aggressive breeds like Dogo Argentino without special permit. Many insurance companies actually deny offering insurance to pet owners of Pit Bulls and Dogo Argentinos. In many countries, Dogo owners must get their dog neutered, given a special tattoo and also inserted with identity chip. You can read about attacks on humans by Dogo Argentinos here. An aggressive Tosa is very common, given the breed’s hunting and blood sporting background. An untrained Tosa can turn aggressive, even towards her family members. Signs of aggression include biting, growling and baring teeth. If this behavior continues, you must engage the services of a canine behavior specialist. Aggression is a display of dominance and your dog should not show dominance towards its family members. 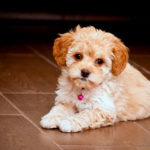 The United Kingdom has banned this dog breed in the country. 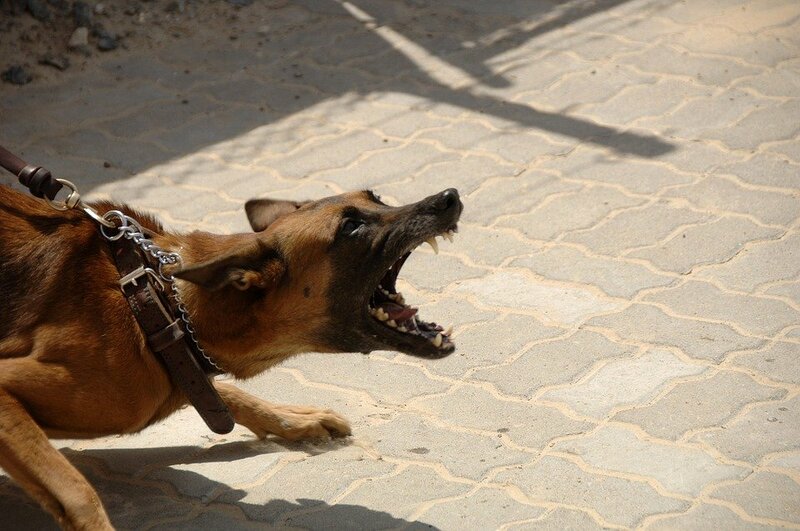 Fila Braileiro is a tenacious, powerful breed known for aggressive behavior. It has a powerful dislike for strangers and can bite, lunge or attack people and other dogs. Consult a canine behavior specialist to find out reason behind the Fila’s aggression. 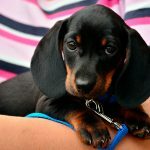 Aggressive dog breeds list for apartments includes Springer Spaniels, Chihuahuas, Miniature Pinscher and Pomeranians. The latter are known to have very sharp teeth which have even killed a small child left home alone with the dog.